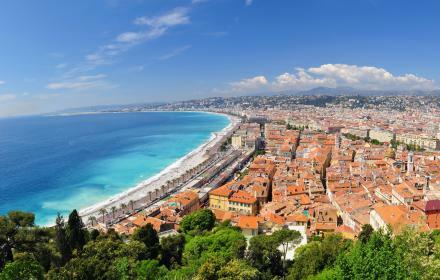 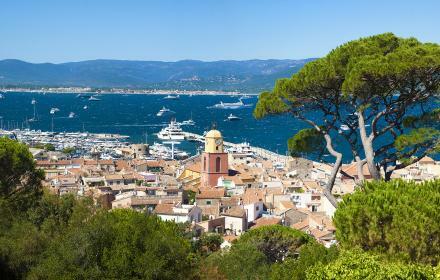 The prestigious seaside resort of the French Riviera, Cannes is known worldwide for its Film Festival and its Promenade de la Croisette lined with sumptuous hotels and luxury boutiques. 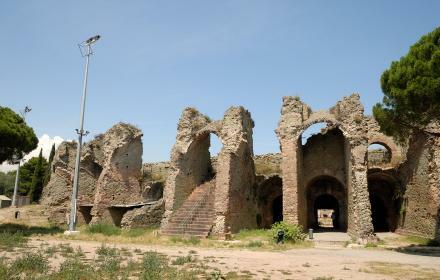 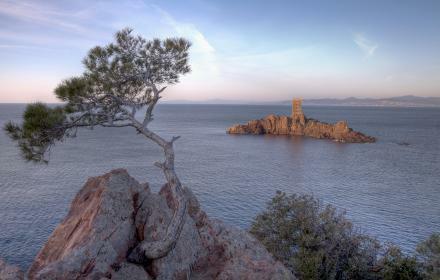 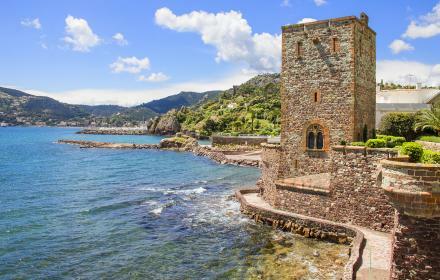 One of the monuments you won’t want to miss in Cannes is Le Suquet. 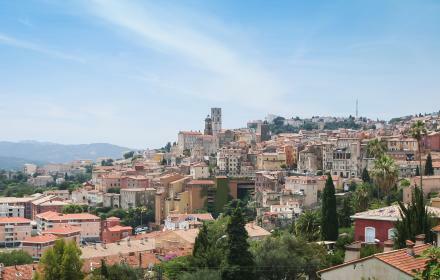 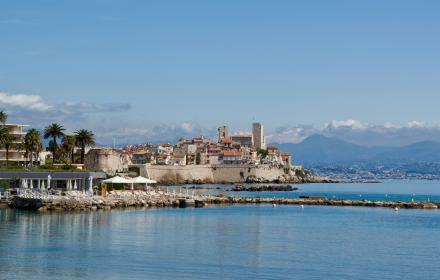 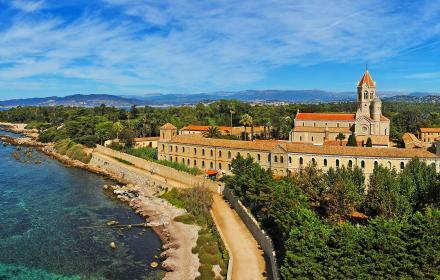 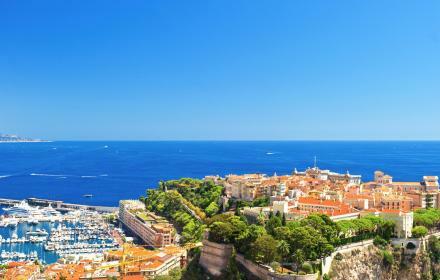 In the heart of the old town, it provides a remarkable view of the Bay of Cannes.